Since it’s small beginnings in 1970 Seattle’s Best Coffee company has been serving up fresh brewed coffee to thousands of coffee drinkers in cafes, stores, airports, and so on. Now that it is a part of the Starbuck’s corporation since 2003 the organization has been given a completely revamped logo, which is advertised on their website. The new look is clean and contemporary and easy to spot. The coffee and its flavors will not change. Right now Seattle’s Best Coffee sells over thirty different types of ground and whole bean coffee and is famous for its rich, mellow flavors. In addition to this there are also baked goods that are offered as well as teas, blended drinks and merchandise. 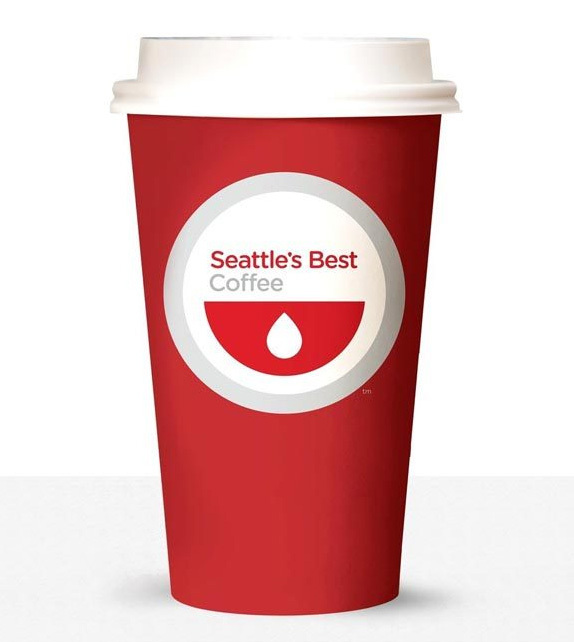 Starting this July moviegoers will also have the benefit of getting Seattle’s Best Coffee at all AMC theater locations in the United States. A handful of these theaters will be equipped to serve espresso beverages as well. Later in September Burger King will also partner with the coffee company to serve its fresh brew daily. The new look of Seattle’s Best Coffee is a positive move for Starbucks, which plans to create more business partnerships in the near future and expand the brand to many more locations.